Many Mediterranean countries has for centuries tradition for use of carob products on human nutrition. A such tradition is a kind of nougat (pasteli) of Cyprus. The core of production of this product is Anogyra village. 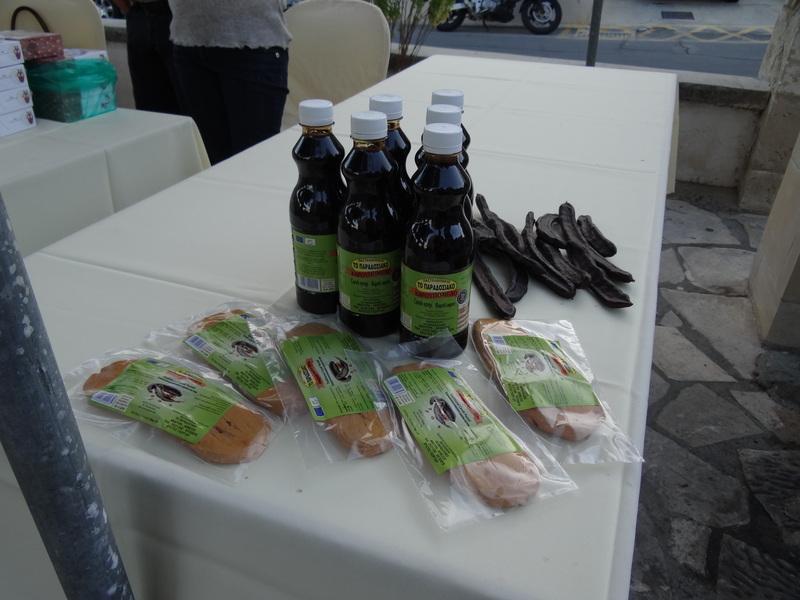 The only Carob & Pasteli Museum in Cyprus can be found in Anogyra. Previous Post“Organic Carob powder recalled for possible salmonella” Are there safety and quality standards?Next PostTraditional and new carob products – consumption patterns in the human diet. The case of Cyprus.